We have best-experienced dance wedding choreographer for various dance be it western or modern. 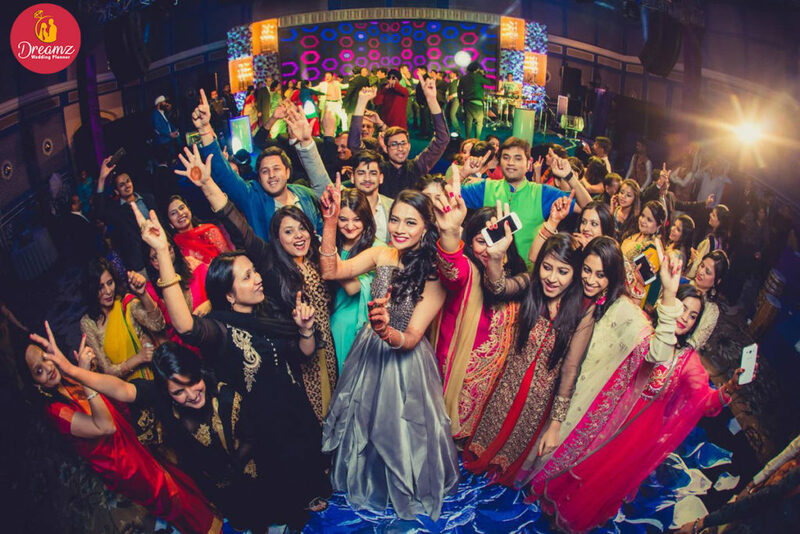 We provide wedding ladies sangeet sandhya theme choreography for a diverse selection of today’s most prominent dances on a traditional audio track. We teach you very innovative and creative moves and learn how to shake your leg in the right way and boost your confidence. You can surprise your guests with a real show with your best dance performance. We also provide training in a number of dance performance like most likely Entertainment Bhangra, Salsa, Jazz, Hip Hop, Contemporary, Bollywood, Aerobics and many more. Celebrate with the best wedding choreographer at Dreamz wedding planner. 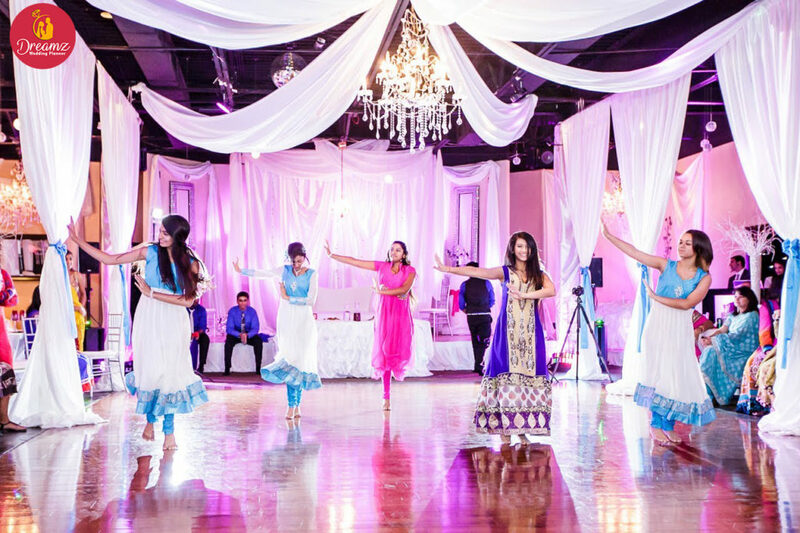 We’re connected to the best wedding choreographers in Agra Jaipur Udaipur Mumbai goa Delhi, who are sure to make you look professional, during your wedding dance. Learn to dance from our talented wedding choreographers in Agra Delhi India. So, what’s there to wait for? Contact us now, give him the surprise wedding dance performance you know he’s secretly wishing for, and make it the most unforgettable moment of your wedding.